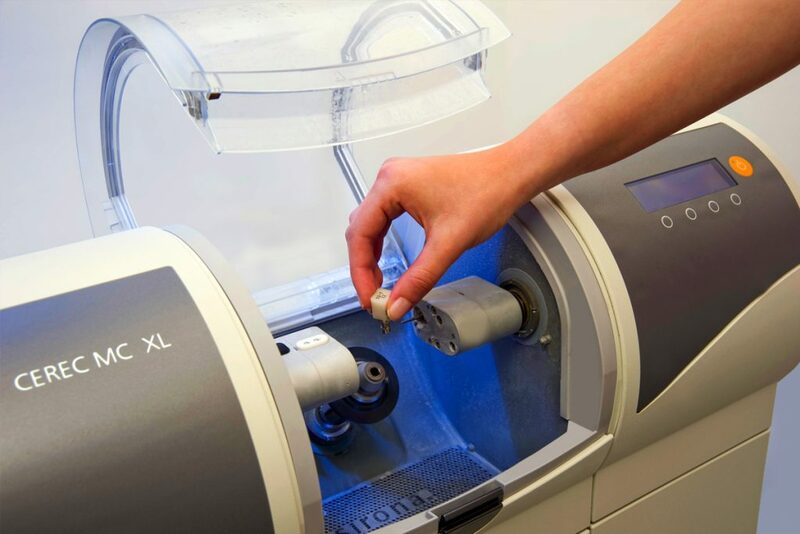 For years titanium or titanium alloys were considered the gold standard materials for dental implants, and many dentists are continuing to offer only titanium, but at the Costa Rica Dental Team we offer zirconia crowns and bridges. Most patients don’t think about what material their dental implant is constructed from but titanium can cause hypersensitivity reactions, biocompatibility issues and an unattractive gray hue. 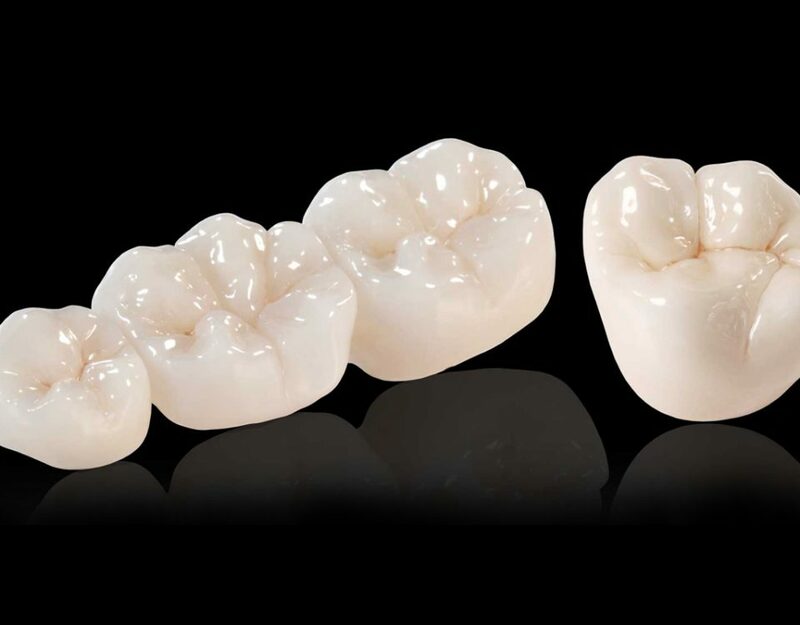 When combined with computer aided design and computer aided manufacturing techniques, zirconia has been proven to be a superior material for crowns and bridges, providing excellent biologic, aesthetic and mechanical properties when compared to titanium. The experts at Costa Rica Dental Team use the most advanced technologies to ensure they are offering their patients the best care based on his or her individual needs. Zirconia can be used for dental implants, which are root replacements, capped with a ceramic crown also called the replacement tooth. 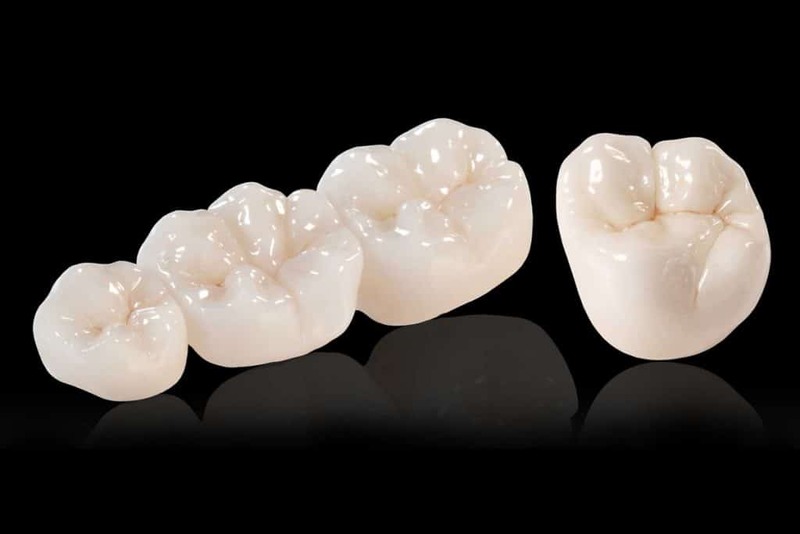 Zirconia is a ceramic material that is white and opaque versus titanium which is a metal material that is grey in color. What are Some of the Advantages of Zirconia Implants? 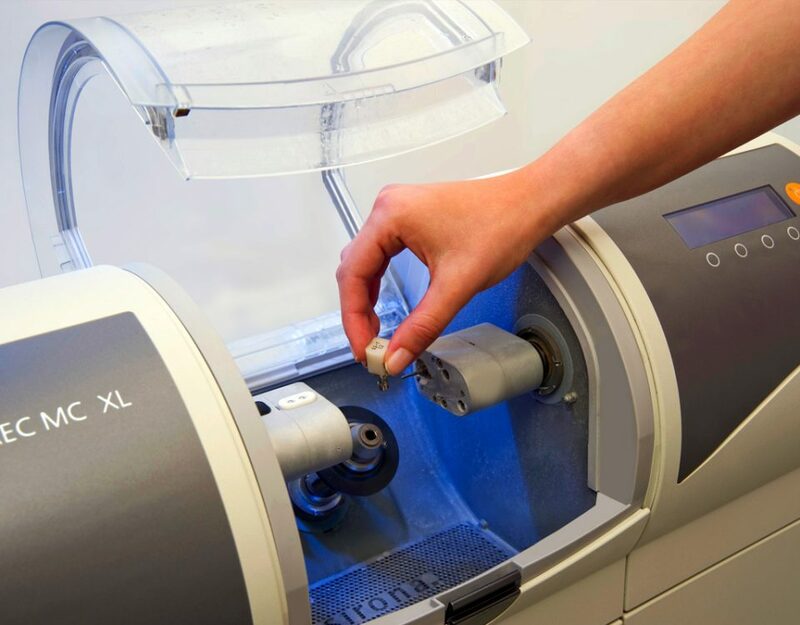 Biocompatibility; researchers have shown patients with zirconia implants do not have issues with inflammation or rejection and the implant is completely assimilated into the jawbone. Hypoallergenic; in long-term clinical trials patients did not develop implant sensitivities which can be seen with titanium implants. What are the Possible Disadvantages of Titanium Implants? Zirconia starts as Zirconium metal but when it is treated, stabilized and converted into crystal, it becomes a zirconium oxide which is a ceramic and is metal free. Contact the dental professionals at the Costa Rica Dental Team to learn more about zirconia dental implants. Contact us today and smile brighter tomorrow!